Hey everyone! So way back last August I posted my everyday makeup routine and now I use almost all new products so I thought I'd do an updated one! Yes I do wear this everyday at school and some people may think it's a lot but my skin is really bad and this makes me more confident and also I love doing my makeup so why not! Also, if you want any full reviews on any of the products just leave a comment!! 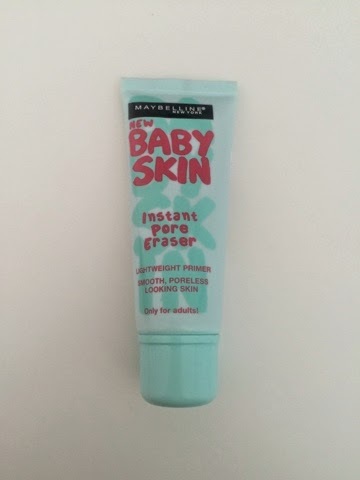 Firstly, after I've washed my face and moisturised I apply Maybelline's Baby Skin. 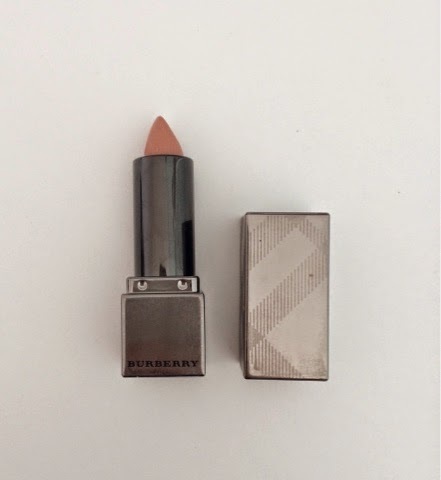 It's a light weight primer that I apply a small amount over all my spots. 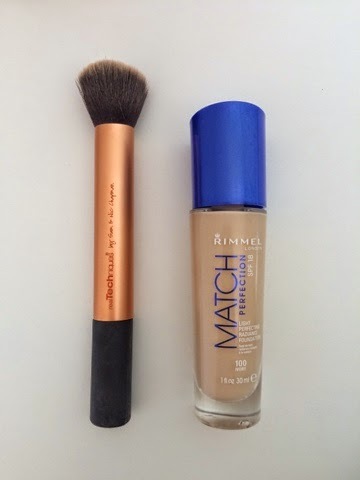 Next, I apply Foundation - I use the Rimmel Match Perfection in 100 Ivory. I've gone through endless bottles of this as its my absolute favourite! 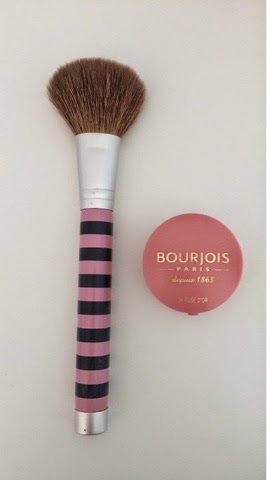 I apply this with the Real Techniques Buffing Brush. 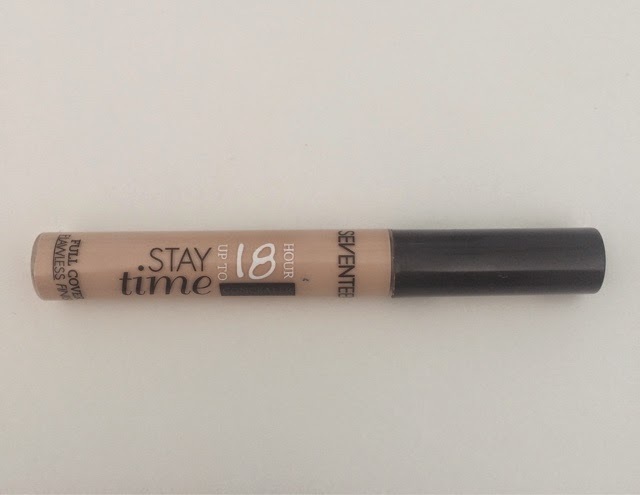 Then, because my skin is really bad I apply the Seventeen Stay Time concealer over all my blemishes and under my eyes and blend them in again using the Real Techniques Buffing Brush. 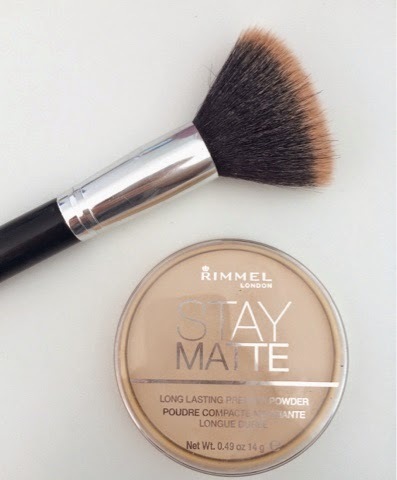 Next, I apply Rimmel Stay Matte Powder in the shade 001 Transparent. 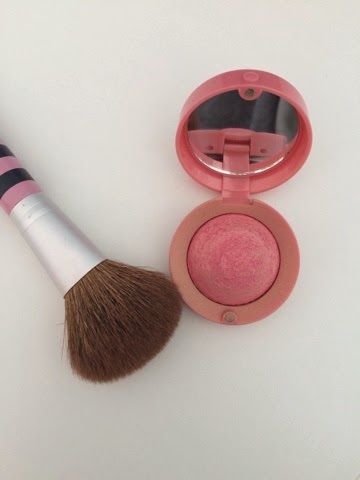 Everyone raves about this powder and I've used it ever since I started wearing makeup, it's a must have! I apply this with just a Primark Powder Brush. 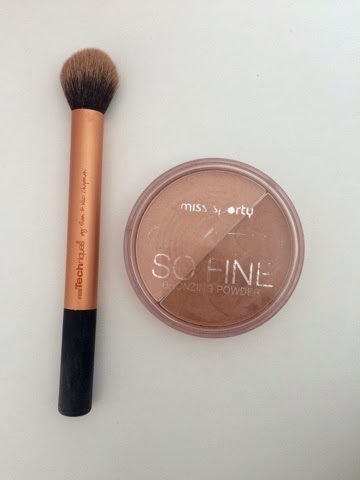 Usually after this I look really pale so to add some colour back to my face I use the Miss Sporty Bronzing Powder in the shade 001 I am Blonde and Fabulous (long name I know). 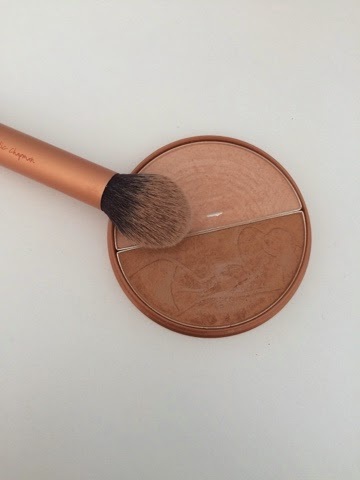 Using the Real Techniques Contour brush I just pop a little bit of the darker shade on my cheek bones and some of the lighter shade all over my face using the Primark Powder brush again. Now moving onto eyes, I don't do much, only mascara. 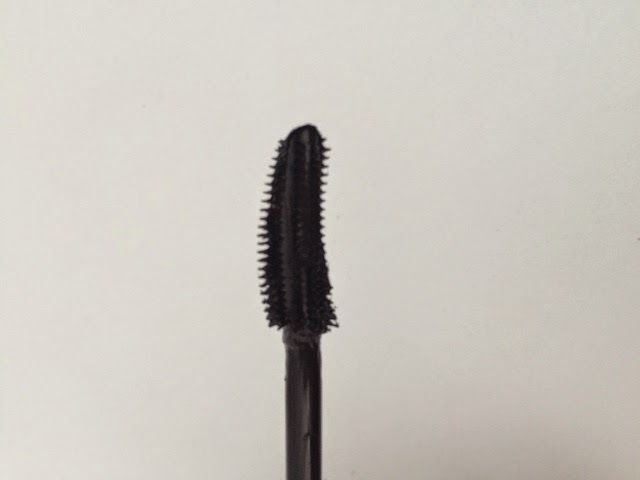 If you've read some of my previous blog posts you'll know that I'm a huge fan of Benefits Roller Lash and I found the perfect drug store dupe! 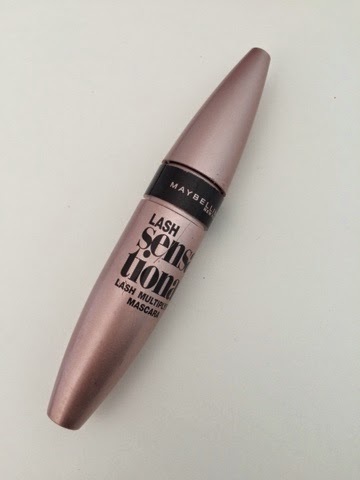 It's the Maybelline Lash Sensational, it makes my lashes look longer and it doesn't clump just like Roller Lash! So that's my everyday makeup routine! I hope you enjoyed it, don't forget to comment if you want me to do any full reviews on any of the products!